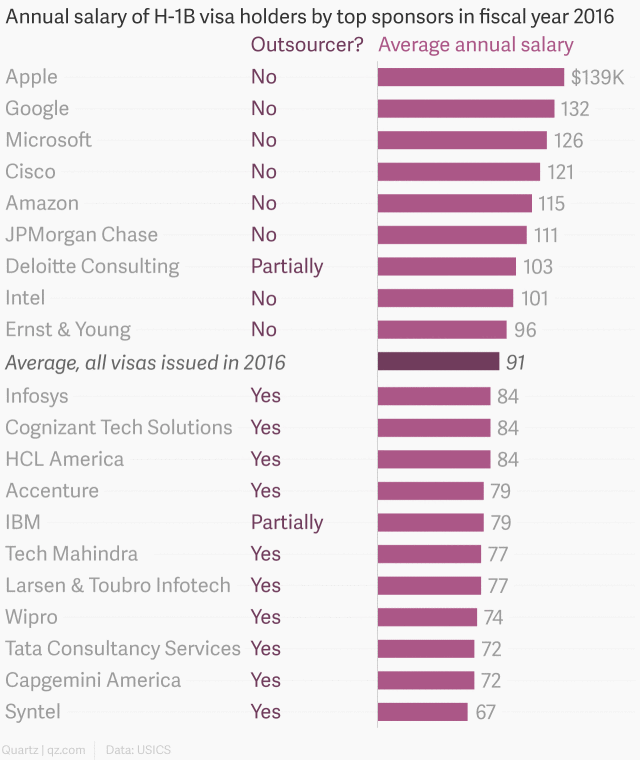 Want to know which sector scores the most H-1B visas? It is the outsourced IT Jobs. Hard numbers reveal a lot. Read on to know more. 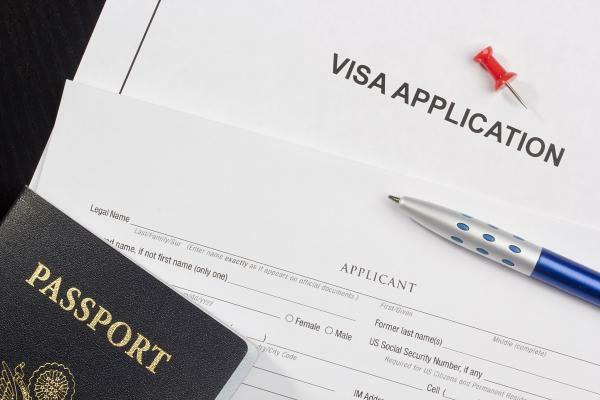 US Citizenship and Immigration Services (USCIS), screens visa for skilled foreign jobs including IT Jobs released its numbers. 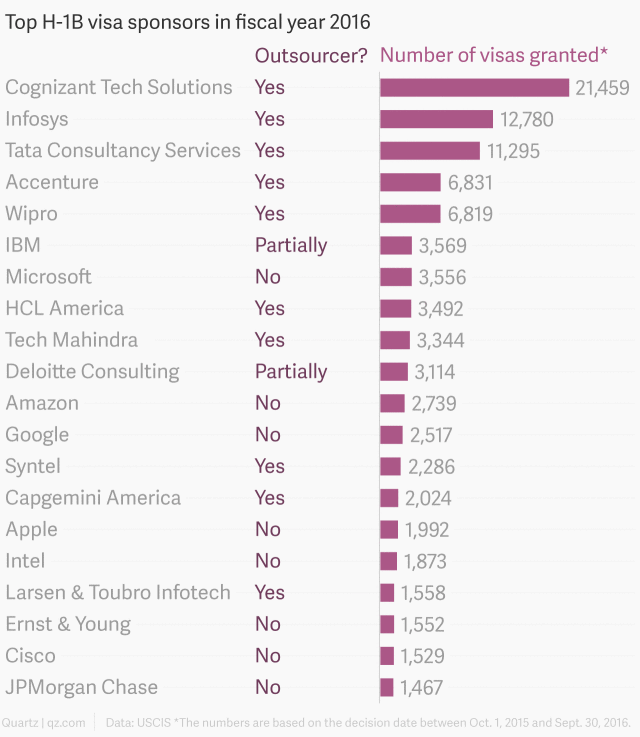 The hard numbers actually bolstered the rumoured complaint: a few number of companies which outsource IT Jobs get a disproportionately hiked number of H-1B visas. Not only that, these companies pay below-average wages to their workers, stats dictate. While this campaign is initiated by D. Trump to squinch immigration regulations, this also compelled USCIS to formally disclose the hard data regarding H-1B Visas issues in the last two years. Earlier, this data was available as an estimation or soft numbers. Almost 4,000 companies submitted H-1B visa applications in fiscal 2016. The top 20 sponsors took home 37% of all visas issued. 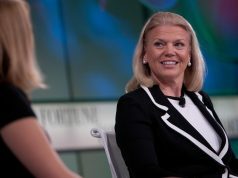 Companies outsourcing IT Jobs made up the top five. The data also revealed that these salaries are varied to a higher extent because of the education specifications of the employees. 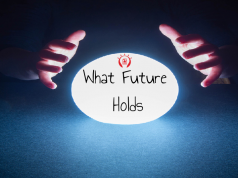 These job roles demand special skills with a Bachelors or Masters in the domain. Therefore, it is clear why 98% of approved visas were for people with either of these degrees. 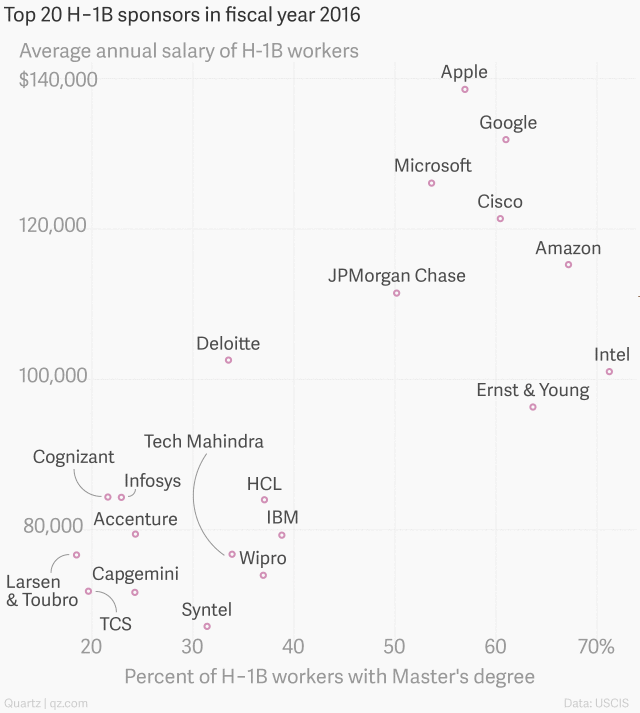 The data also revealed that workers employed by Google, Amazon and other organisations with in-house tech staff have more than 60% of employers with a Masters degree. For IT jobs, employers have a Bachelors degree. 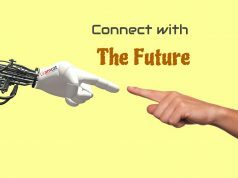 Next articleGood Spoken English Hikes Your Chances To Have a Job. Where do you stand?